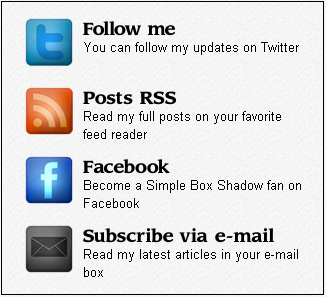 Cool Sidebar social subscription widget for blogger / Part - 2 . * Again go to your blogger Dashboard and click in design tab. * Now you are here --->>> Page element.